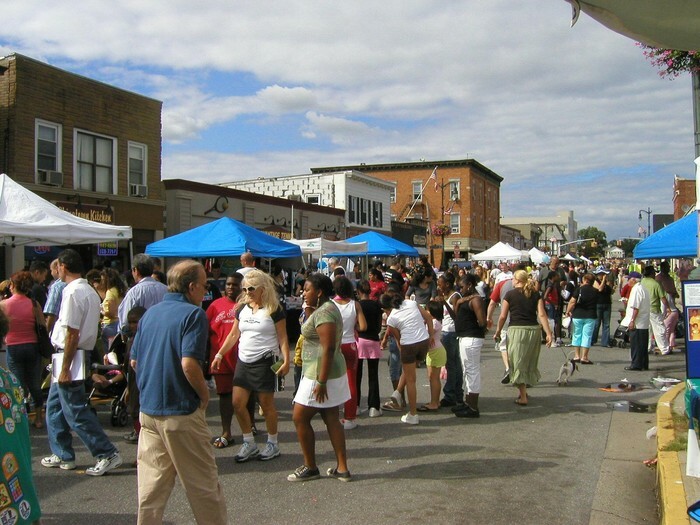 Every fall, the BID sponsors an annual street fair along the Post Avenue corridor. 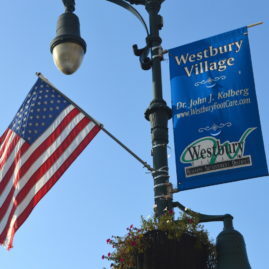 The fair runs south of Rockland Street to Union Blvd just north of the LIRR Westbury train station. 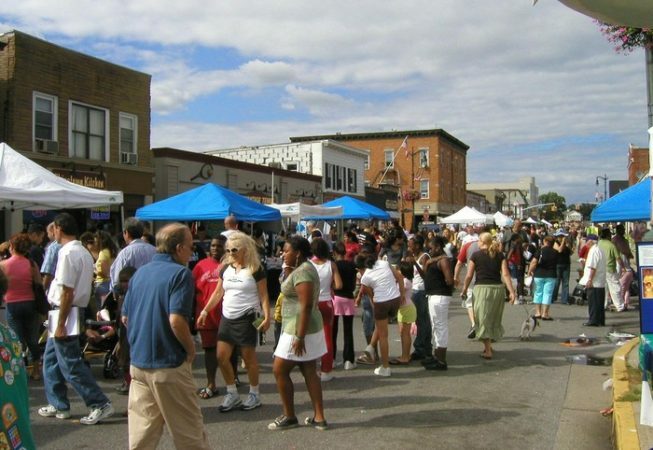 The Annual Street Fair and Fall Festival is a major fundraiser for the BID. 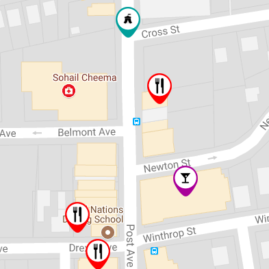 The BID uses the services of street fair promoters, Craft-A-Fair. 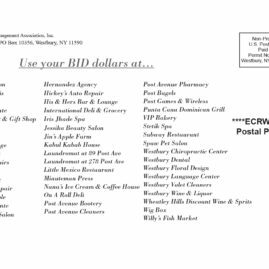 There are always new vendors joining the returning vendors, BID merchants civic and community groups, and religious organizations along with food and kiddie rides. There’s something for everyone! The BID holds a Balloon Bust raffle which contributes to the fundraising efforts. 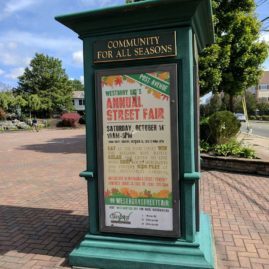 The 2017 Street Fair will be held on Saturday, October 14, 2017 with a rain date of Sunday, October 15, 2017 from 9am to 5pm.